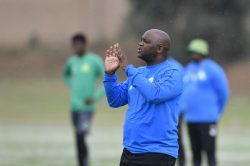 Club chairman Khurishi Mphahlele confirmed that the defender wouldn't take part in their all-important clash against Sundowns, which is set to take place at the Old Peter Mokaba Stadium. 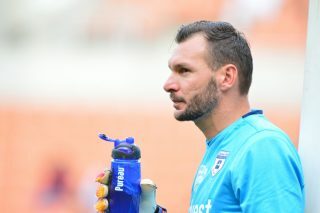 Bidvest Wits coach Gavin Hunt has urged his goalkeeper Darren Keet to make a decision on whether he will extend at the Clever Boys or join another club. 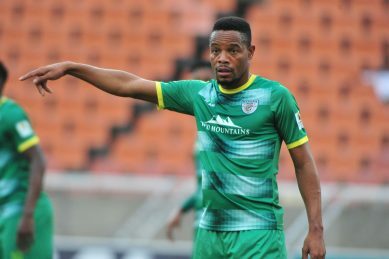 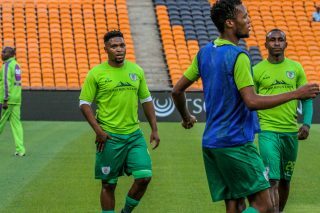 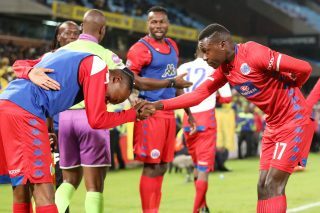 Former Moroka Swallows and University of Pretoria midfielder Albert Kometsi has pleaded with Bafana Bafana coach Stuart Baxter to introduce new faces to his squad ahead of the 2019 Africa Cup of Nations (Afcon) tournament in Egypt. 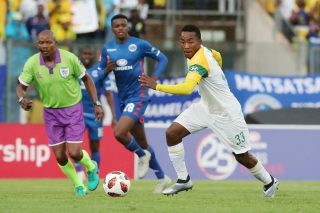 Former Kaizer Chiefs and Mamelodi Sundowns striker, Edward Manqele no longer has a room in his life for critics and says their opinions do not help put food on the table for him and his family. 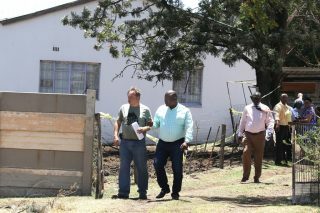 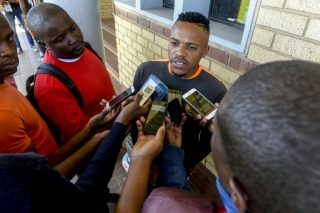 Former Kaizer Chiefs striker Mike ‘Sporo’ Mangena’s lawyers will reportedly bring the application. 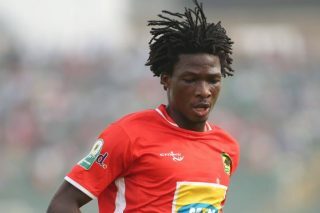 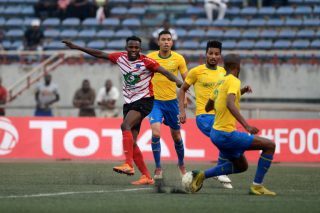 The agent of Songne Yacouba says the striker is focused on recovering from his injury to get back on the field and play for his ‘beloved’ Asante Kotoko. 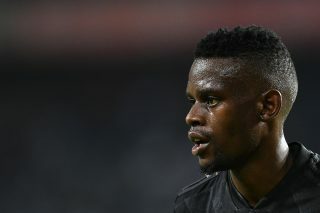 Orlando Pirates left back Innocent Maela admitted that they feel that their chances of lifting the trophy are stronger now and the mood in the Bucs camp is high. 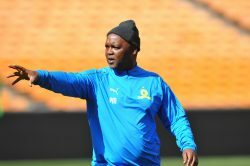 In the next seven days, Mamelodi Sundowns could pull the rug under Orlando Pirates’ feet and get back on top of the Absa Premiership. 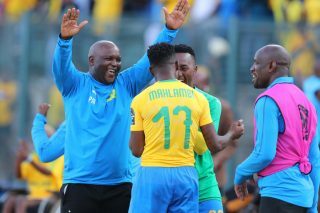 Orlando Pirates chairman Irvin Khoza says it would be good for South Africa and Mamelodi Sundowns if coach Pitso Mosimane can lead his charges to a second Caf Champions League title. 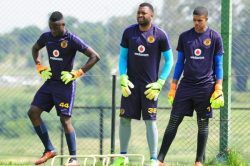 Bafana Bafana coach Stuart Baxter has confirmed that Itumeleng Khune was back at training with his Kaizer Chiefs teammates. 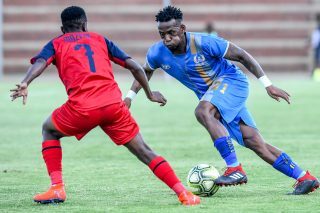 Songne Yacouba has reportedly reached an agreement with Orlando Pirates to join the Soweto giants in the new season. 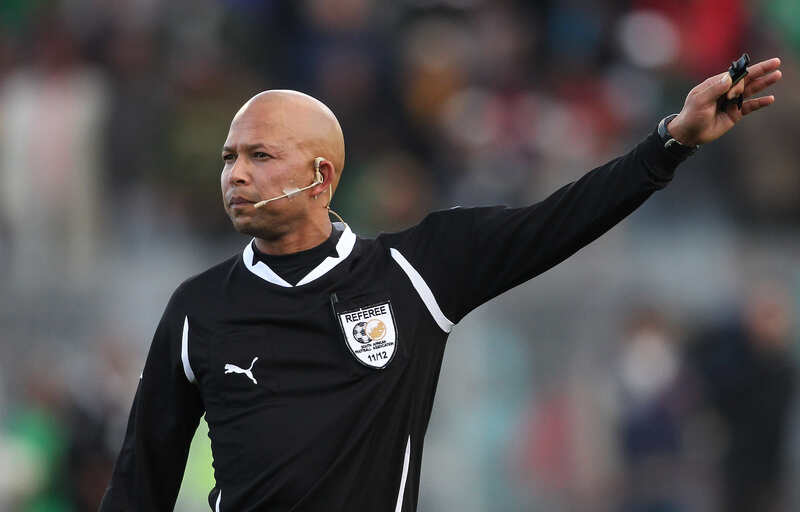 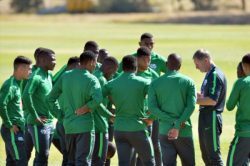 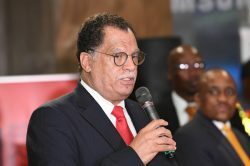 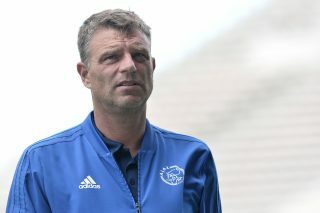 A Cape Town-based security company has reportedly taken the South African Football Association (Safa) to court over an unpaid bill for services rendered.